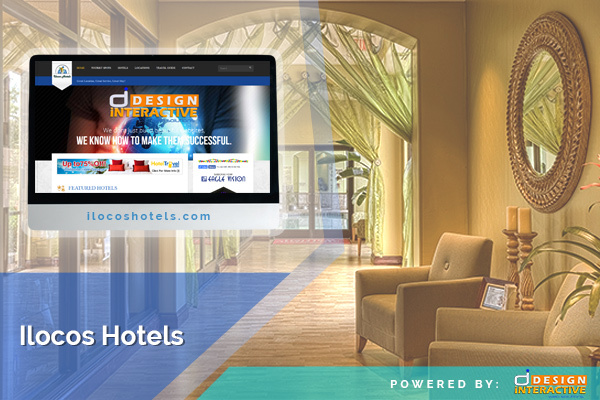 We Design Your Future Success. 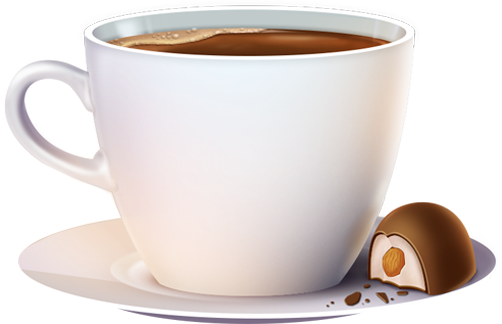 thus, ensuring only the success of your business. 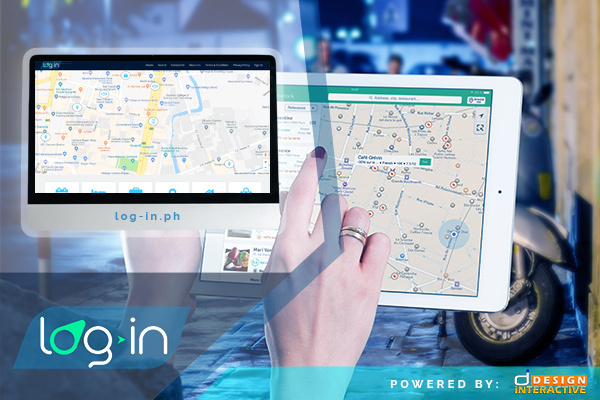 Your business meets technology and sophistication. 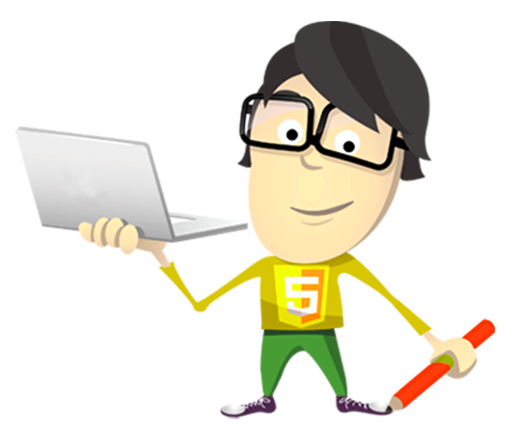 Our team will help your business to connect to more web users around the world. 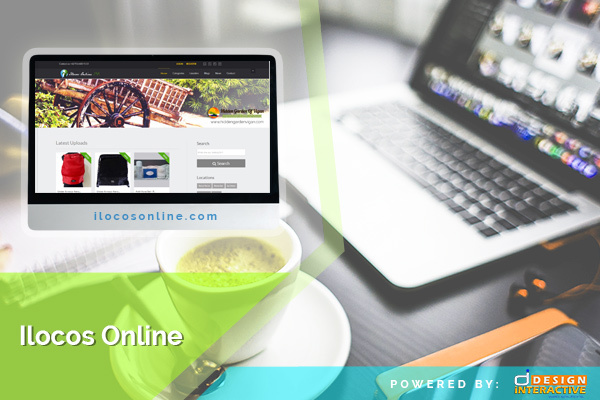 with our competent web designers and developers, we can give your company a brand new face by developing an online portal for your business and a system tailor-made for your needs. 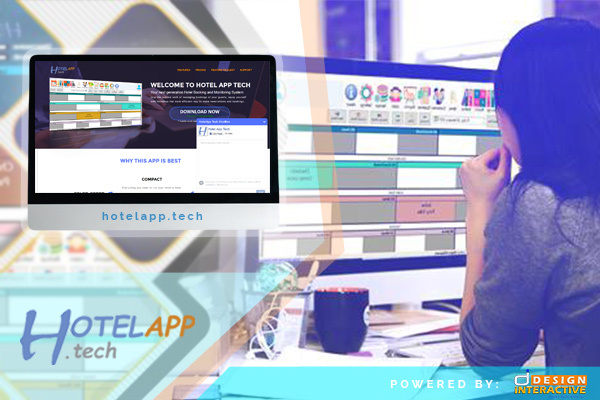 With strong technology and carefully structured blueprint, you are guaranteed of your business' success. The key to a lasting impression on clients is creativity. With the increasing number of competitors in your field, you need to make it a point to stand out among the rest to be remembered. With everyone trying to make a presence online, letting your brand get left behind is not an option. Let us help you. 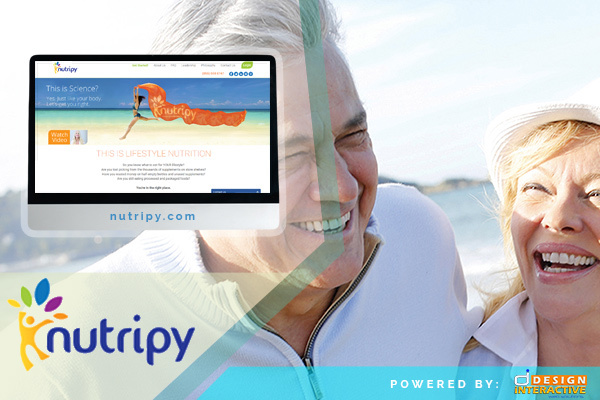 We create web designs, graphics, logos, and more. 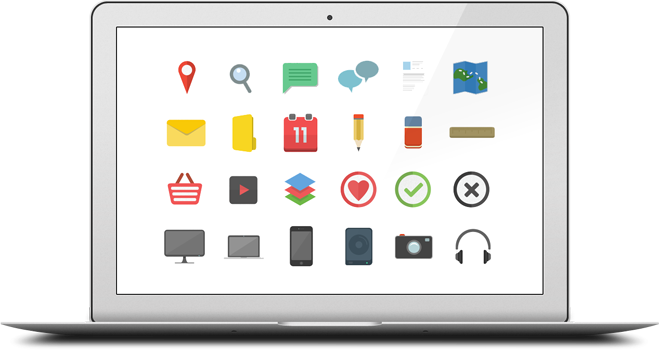 Here are some of our recent works that you might want to check. 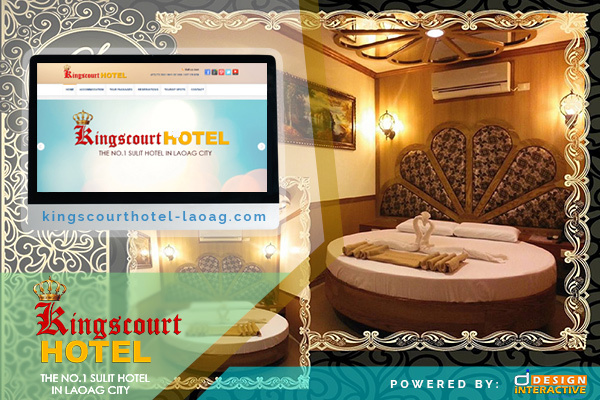 The Ilocos Hotels helps you find the different and possible hotels of your choice in Ilocos Region. 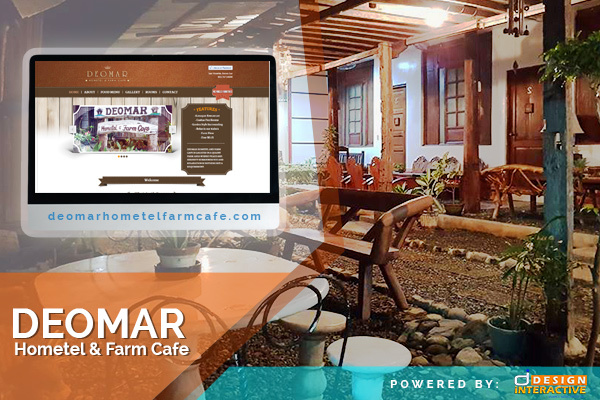 This website of Deomar Hometel Farm Cafe shows you their products and services. You can also check for rooms, including their Kubo Fun Houses, before booking them. 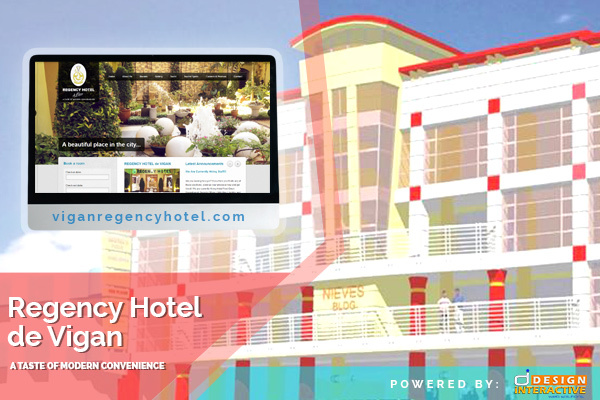 This website of Vigan Regency Hotel helps you to search for rooms before booking it with no hassle and anytime you want. 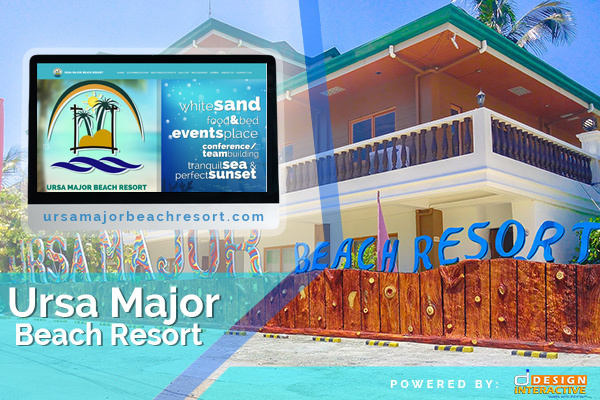 Ursa Major Beach Resort doesn't just offer your the beauty of the beach but also their available accommodations and food to love. 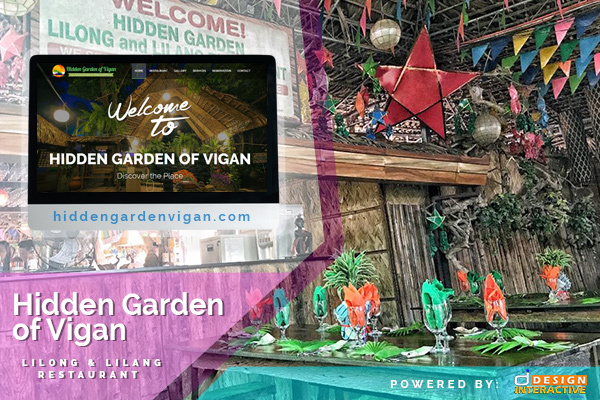 This website exhibits the beauty and services of Hidden Garden located in Vigan City. This might crave you to come here to discover and try their products and services. 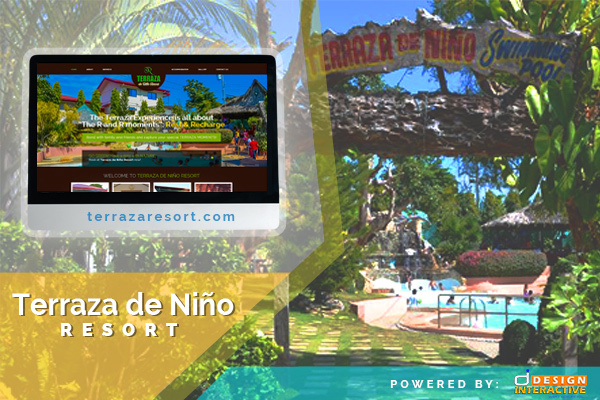 This website exhibits the beauty of not just the place but also their services that they offer like accommodations, the halls, the pools, their dining, chapel, garden and many more. "We Create. We Innovate. We Design Your Future Success."